Bobby Brown "I Can't Pull The Plug. God Will Save Bobbi Kristina"
Bobby Brown “I Can’t Pull The Plug. God Will Save Bobbi Kristina”. Losing a child is a father’s worse nightmare. Making the decision to pull the plug on your child, has to be even more unbearable. That is the decision Bobby Brown is being faced with right now. 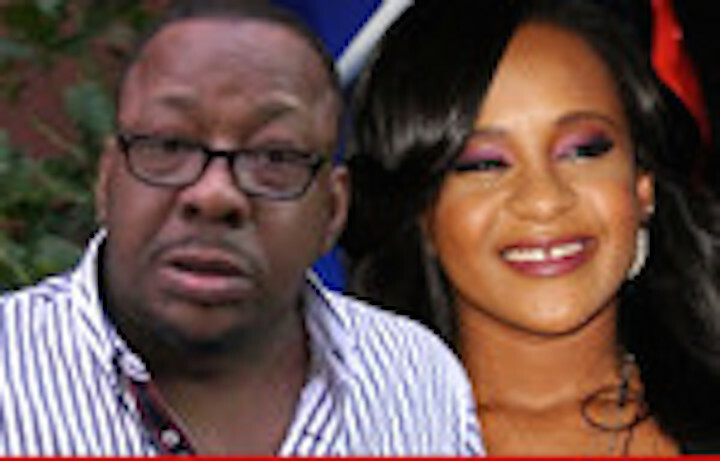 According to TMZ Bobby Brown is adamant, he does not want to take his daughter off life support because he believes in God driven miracles. Bobby’s feelings are not shared by doctors, who have advised him she will not improve and pulling life support is an appropriate action. Brown and his family, who are deeply religious, believe doctors cannot account for miracles. Miracles the family has seen before. Sources told TMZ that Bobbi Kristina’s condition has remained the same since Monday morning. Her brain functions are minimal and there has been no improvement. Family sources say this has been an ongoing discussion and they believe Brown could come around to the doctor’s point of view as time goes on. But as of late Thursday, he is not budging.